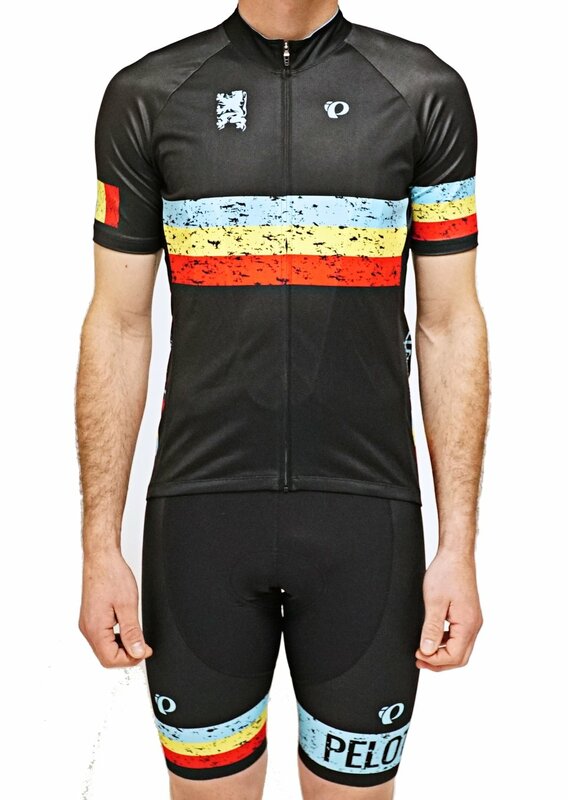 Elite Pursuit LTD jersey. Gritty, grungy strips across the front along with the infamous lion. Perfect for any Classics lover!